A Networking Event You’ll WANT to Attend! As a network-centered business, we are continually looking for opportunities to meet people (anyone and everyone). You never know when you might meet that missing link or start a conversation with a potential partner. Our clients often ask about ways to build their network and create a buzz around their companies, so we seek out events that will help make those much needed introductions. If you’re in the same boat, you won’t want to miss this upcoming event! 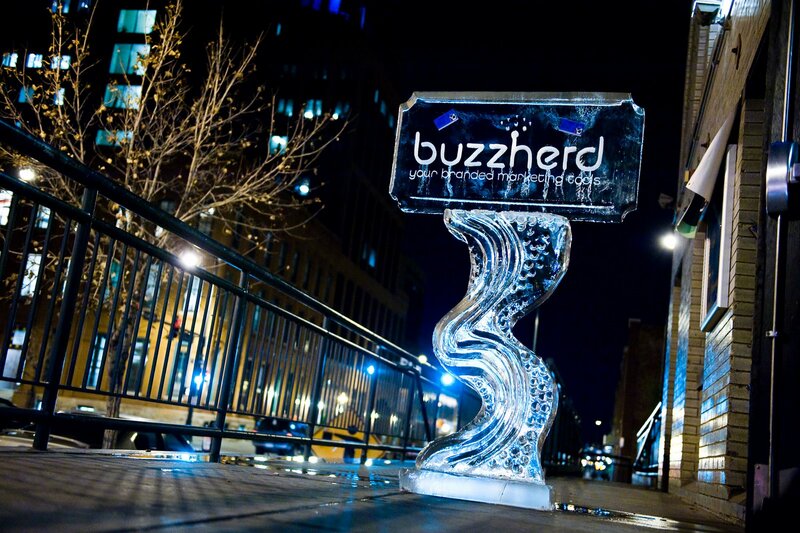 We are closely linked with an amazing Denver Web-Based start-up called BuzzHerd. BuzzHerd is a business networking web site offering marketing and communication tools that enable small businesses to reach and develop relationships with new business leads, client contacts, key enterprise partners, and other stakeholders. Last November, BuzzHerd held an extremely successful networking event, attracting over 300 attendees, with 20 vendors from around the Denver area showcasing their businesses by reserving a BuzzHerd booth. Well, BuzzHerd is at it again, with hopes of an even bigger and better networking event on May 7th. Bigger, Better, and Healthier Business in 2009! We are pleased to announce that our annual Spring networking event will be held in the fabulous Marco Polo Ballroom at The Curtis Hotel, in downtown Denver. With such a wonderful venue serving as our backdrop, the event should prove to be a great place for networking and meeting some great business minds from in and around our wonderful city. Our Spring Networking event is going to be even bigger and better than the last; this time around we are expecting over 400 business owners and even more vendors! Once again there will be plenty of delicious free appetizers (and we promise – even more sushi this time!) So come network, eat, drink, and say ‘Cheers’ to growing your healthy business in 2009! The Curtis Hotel is conveniently located downtown just 2 blocks from 16th Street Mall on Curtis St. Parking is available in the lot below the hotel or on the street. https://www.staskoagency.com/wp-content/uploads/2016/12/771ef-buzzherd16.jpg 1065 1600 Stasko Agency https://www.staskoagency.com/wp-content/uploads/2018/03/stasko-logo-dark-sm.png Stasko Agency2009-04-29 16:00:002018-03-07 06:49:19A Networking Event You'll WANT to Attend!